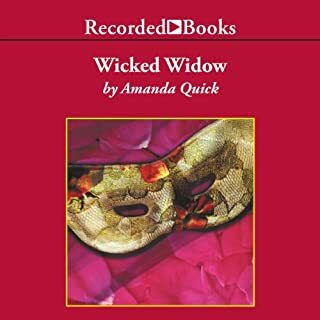 Amanda Quick, best-selling author of Regency-era romances, has won many awards for her works, including the New York Times best-selling Wicked Widow. Each work transports fans into a richly detailed world of intrigue and desire. There are now over 25 million copies of her books in print. 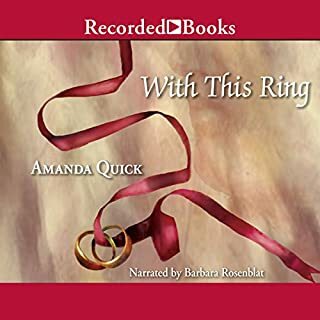 The attraction that grows between Tobias and Lavinia is framed in the sparkling dialog and wit that have attracted millions of fans to Amanda Quick's novels. Superbly narrated by Audie Awardª-winner Barbara Rosenblat, Slighty Shady is a delicious tale filled with sophistication and suspense, humor and passion. THE TWO MAIN CHARACTERS DIALOGUE WAS GREAT. THE RELATIONSHIP BETWEEN TOBIAS AND LAVINIA REMINDS OF NICK AND NORA IN THE THIN MAN SET IN REGENCY ENGLAND. AMANDA COULD MAKE THESE CHARACTER IN TO A SERIES. I LOVE THE NARRATOR AS WELL. Lavinia Lake and Tobias March met in Rome where he wrecked her shop during the course of his job as a private inquiry agent. Back in London and in need of a way to make a living, she decides she can do private inquiries too. She meets Tobias March again over the body of a blackmailer. The story consists of finding a diary and figuring out who the murderer is. During all that, Lavinia and Tobias deal with their mutual attraction and love. I did not care that much for the characters in this book. In fact, I thought Lavinia downright irritating. None of the characters were anywhere near three dimensional. Of course, this is an action-driven story, and the action wasn’t bad. While the solution to the mystery was not earth-shattering in originality, it was suspenseful enough to keep listening. The narration is performed by Barbara Rosenblatt. She does a very good job with all the voices, differentiating well between characters, and she does male voices well. 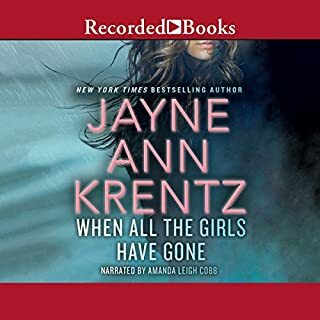 I really got into her as a narrator from listening to her performances in Elizabeth Peters’ Amelia Peabody series, which really showcases her talents. That aside, the production of this audiobook leaves much to be desired. There must be something they could do about the noticeable respiration, either during recording or in post-production. It is irritating. 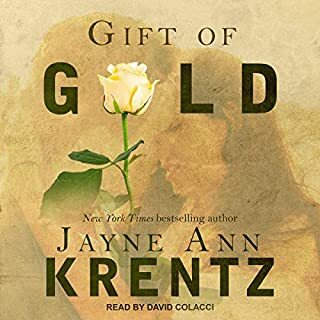 Overall, this is not the best AQ novel I’ve read, but it was an okay listen. The story is classic Amanda Quick formula, so much so that JAK may have used a software program to assemble the parts. BUT Barbara Rosenblat breathes enough life and fire into the story to make it a worthy listen. The woman sounds like a 30 year smoker and frequently audibly swallows her spit, several times in a row. I really enjoy Amanda Quick books and this was another good book by her. Story had a twist to it that I couldn't get. I Would recommend this book. I cannot begin to count the number of times I have listened to this book. 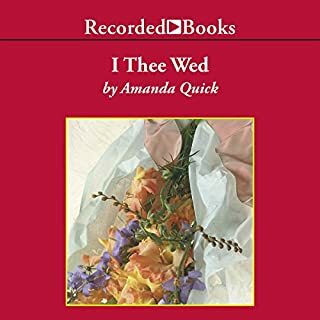 Amanda Quick's books always put me in a good mood with the wonderful banter between the characters. Barbara Eisenhower's narration is a pleasure to listen to. This is my least favorite of Amanda Quick's books. I enjoy all of them. I don't usually listen to romances but these add spice and mystery to their stories.